Thought you knew everything there was to know about the Lucky Country? Think again. From jellyfish, to toad racing, to beer swilling prime ministers, Australia is a world beater. Australia is a big, wide and wonderful country. Kangaroos, Vegemite and the Sydney Opera House are most likely the first things that comes to mind when people think about Down Under. But how much do you really know about the Lucky Country? 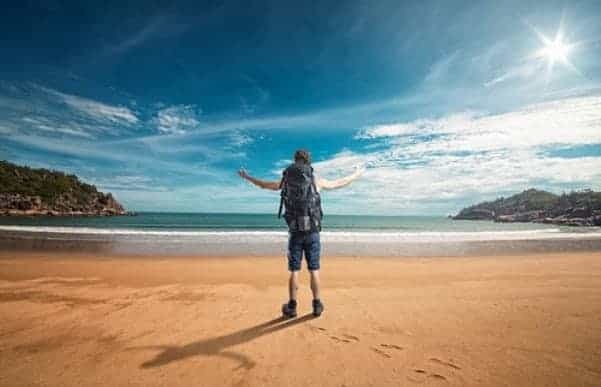 If you visited one Australian beach per day, it would take you more than 27 years to visit them all. 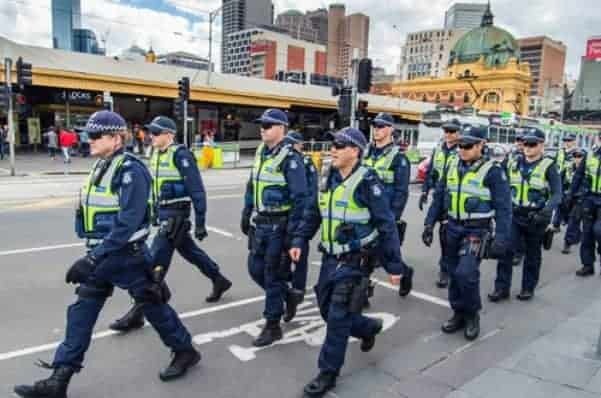 Australia’s first police force was a band of eight of the most well-behaved convicts, formed in 1789 by Governor Arthur Philip as a nightwatch for the fledgling colony. In 1954, Bob Hawke – Aussie prime minister and folk hero in the 1980s – was immortalised by the Guinness Book of Records for drinking 2.5 pints of beer in 11 seconds. And he’s still got it – as evidenced in the photo above, taken at the 2014 Ashes test match in Sydney where fans dressed as Richie Benaud cheer Hawkey on as he skulls a pint of the sweet amber nectar. So ‘Strayan. 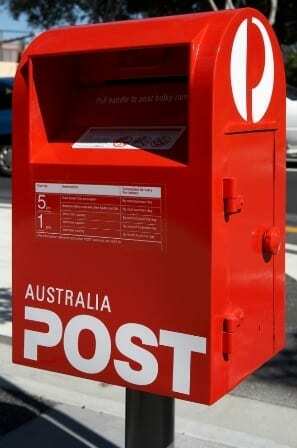 In one day, Postman Barry flies 1,450km in nine hours with 10 stops, from Cairns to Cape York in Queensland. 5. You call that a farm? 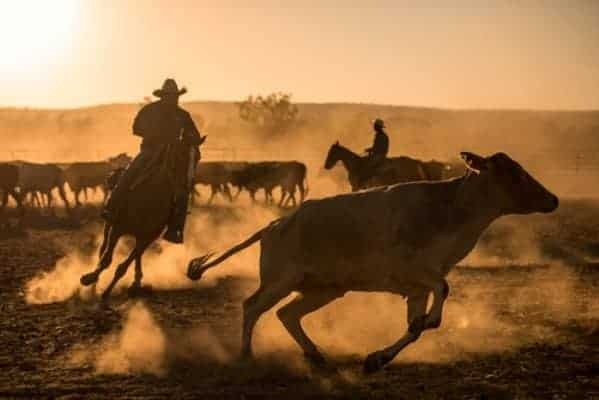 Australia’s largest cattle station (that’s a farm or a ranch to you visitor folk), Anna Creek, is 24,000 square km, making it bigger than Cyprus, Fiji, East Timor, Slovenia and Israel. 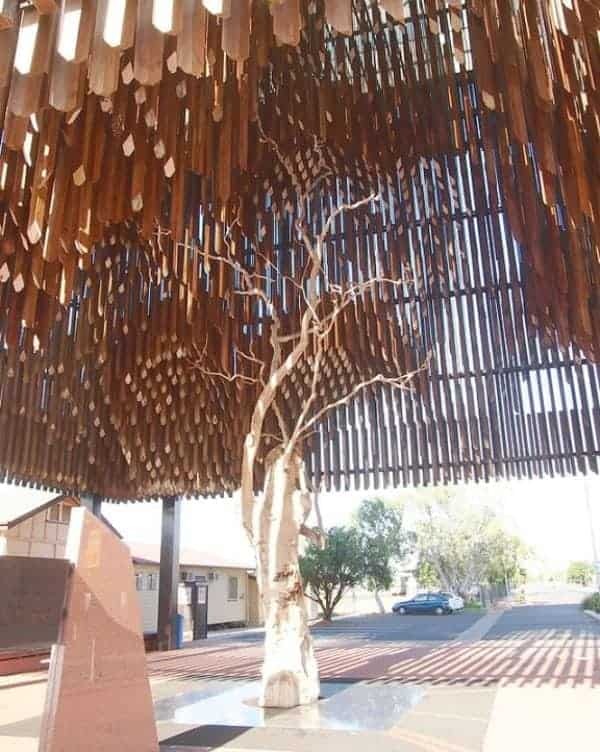 The first branch meeting of the Australian Labor Party, said to be Australia’s first political party, was held under a gum tree in Barcaldine, Queensland in 1891, in response to a sheep shearers’ strike. The eucalypt came to be known as the ‘Tree of Knowledge’. It still stood until it was poisoned in an act of vandalism in 2006. But not all is lost; the wood has been preserved as a monument (above) and the tree has been cloned. 7. Who ate all the pies? We did! 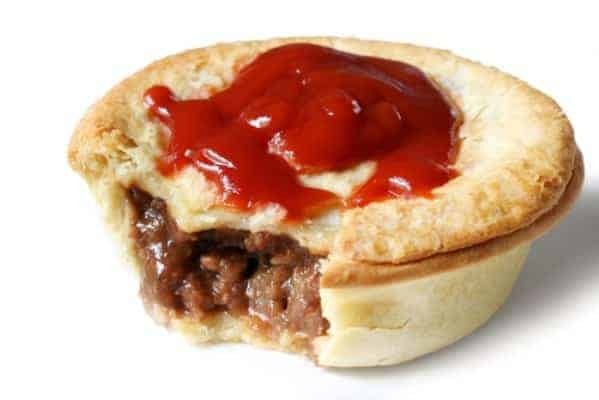 Australians eat 260+ million meat pies every year, more than 12 per head (Seriously; is that all? – Ed). 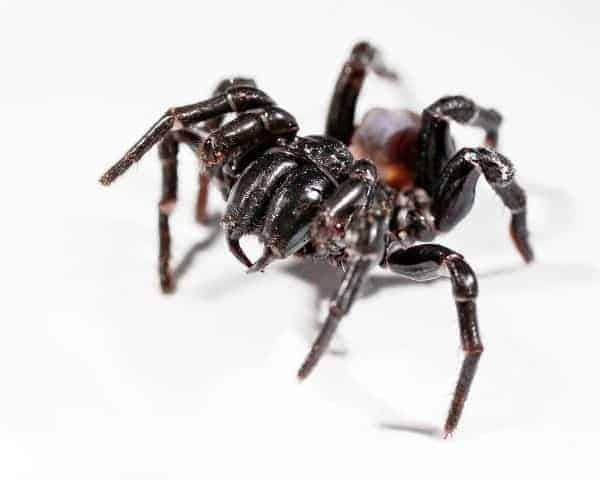 That’s right; if the snakes and sharks aren’t enough to get your skin crawling, try counting Aussie spiders – one for every beach! 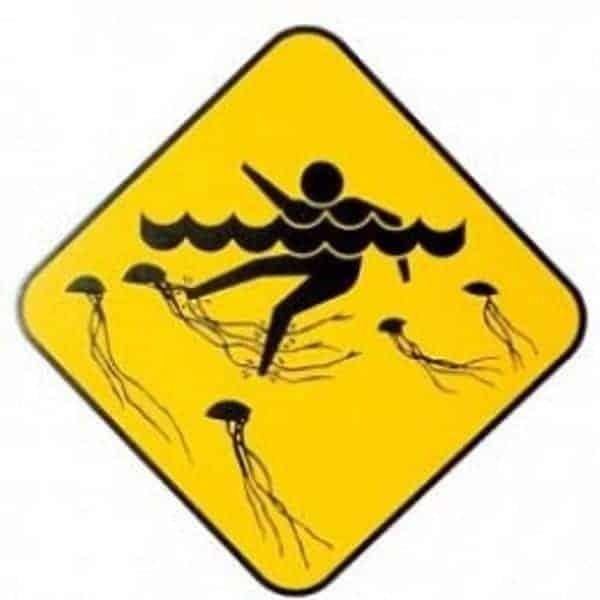 Snakes, sharks, spiders and oh yeah… the box jellyfish. Get into and bear hug with one of these northern tropical marine nasties and you may have a minute or two to write your will. Again up north where the locals can go a bit troppo. When they aren’t in a tangle with those sinister box jellyfish, they are out racing cane toads.